Red, yellow, blue, mint, pink and black. 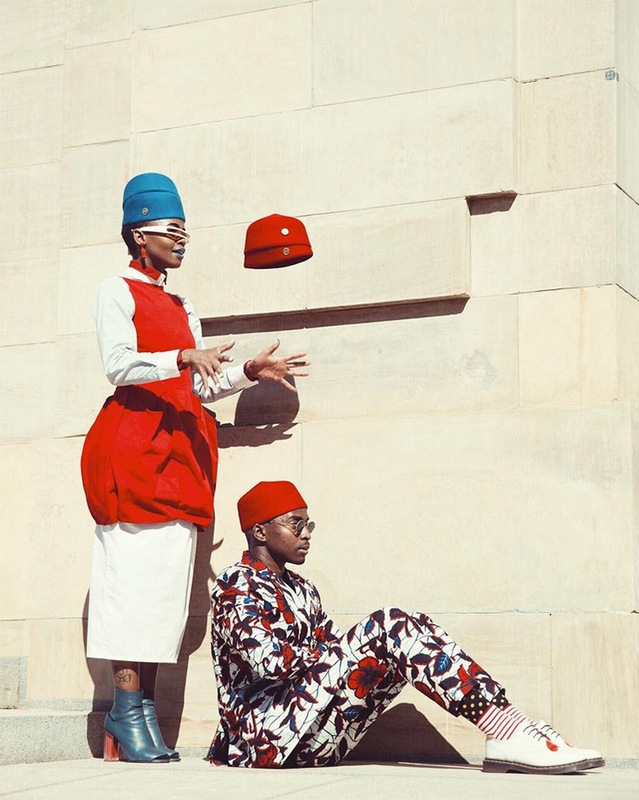 These are the colours of the first hat collection designed and created by Southafrican stylist and photographer Trevor Stuurman in collaboration with Simon & Mary. 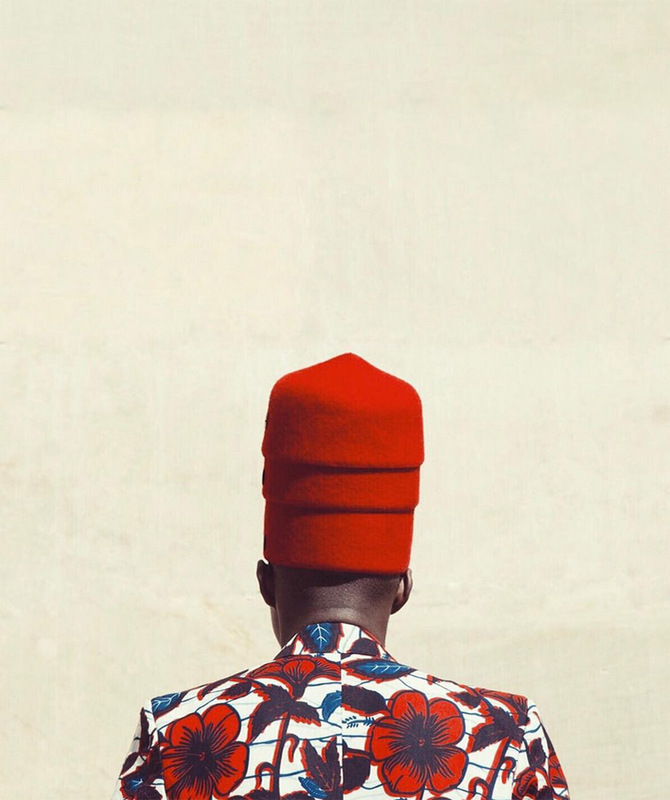 The collection, launched by Stuurman on Instagram, pays homage to Debele culture. 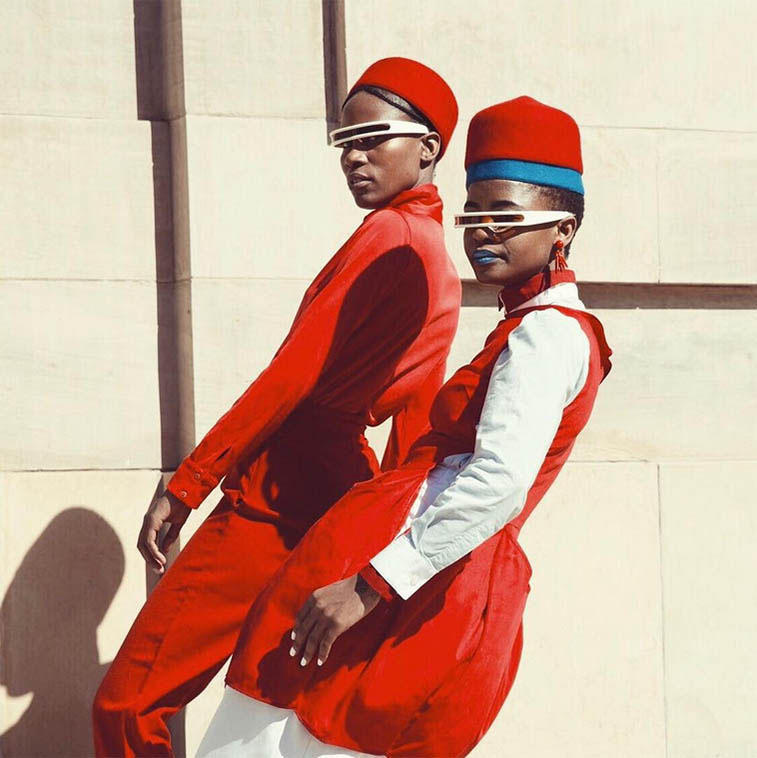 “The colours of this collection were inspired by Ndebele beadwork. Somehow the shape of the Ndebele bracelets reminded me of the fez silhouette. It felt like a natural fit and new translation of the culture,” the photographer revealed. 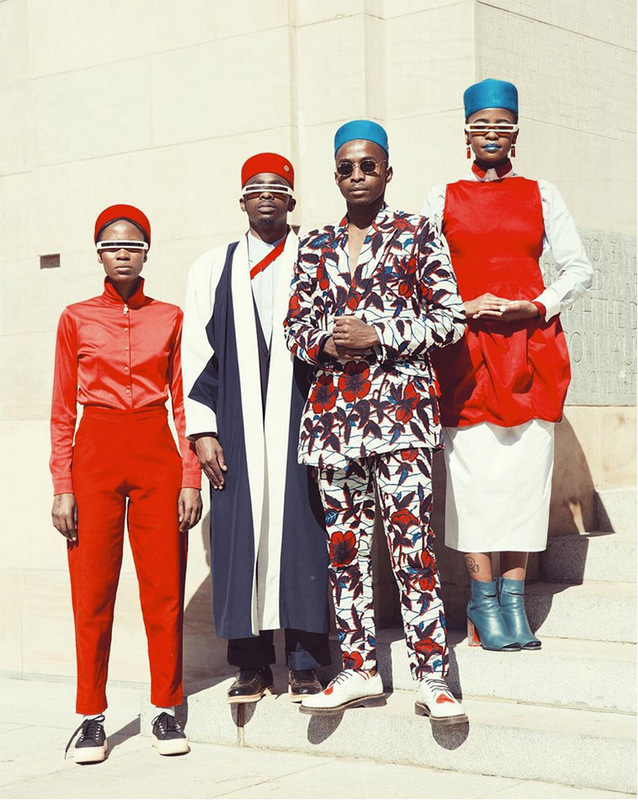 Stuurman and the team involved in the visual campaing (there’s also one of our favorite performer, Manthe Ribane) freestyled the entire lookbook. You can find the the FEZ hat collection at The Space stores.